Convicted of a crime he didn’t commit, Martel ‘Too Sweet’ Gordone (Leon Isaac Kennedy) will have to learn to fend for himself behind bars in the Penitentiary. Locked in a dehumanizing hell of violence and brutality, his fists will lead him into an underground world of prison boxing, where winning could mean early release, and losing could mean your life. Filmed while he was still a student at UCLA, writer/director/producer Jamaa Fanaka’s searing L.A. Rebellion blockbuster remains a gritty, sweaty, must-see grindhouse classic. 35mm print courtesy of the LA Rebellion collection at UCLA Film & Television Archive. Film courtesy of Xenon Pictures, Vinegar Syndrome and the American Genre Film Archive. 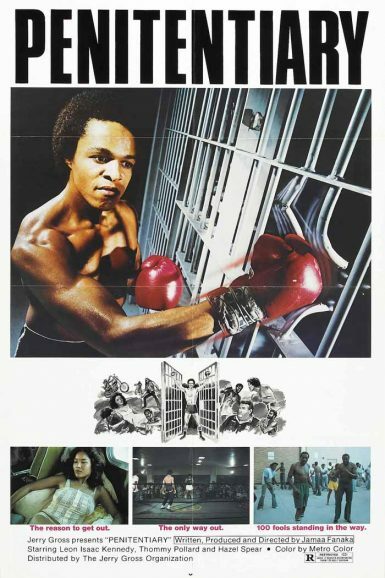 After his release from prison, a black man will take violent revenge against the racist system that framed him for murder, culminating with one of the most shocking climaxes in grindhouse history. 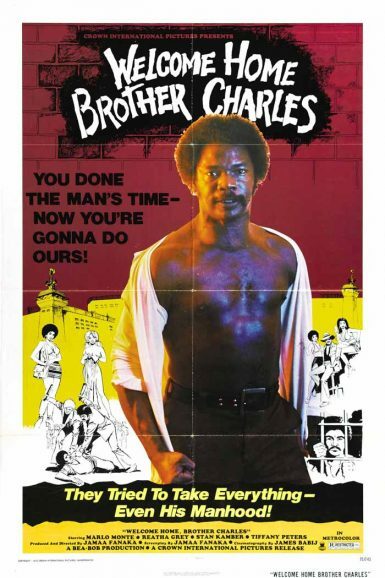 In his rivetingly raw first feature, Welcome Home Brother Charles, writer / director / producer / editor Jamaa Fanaka combines Blaxploitation and horror elements with stirring social commentary to unleash one of the most powerful film debuts in ‘70s independent cinema.